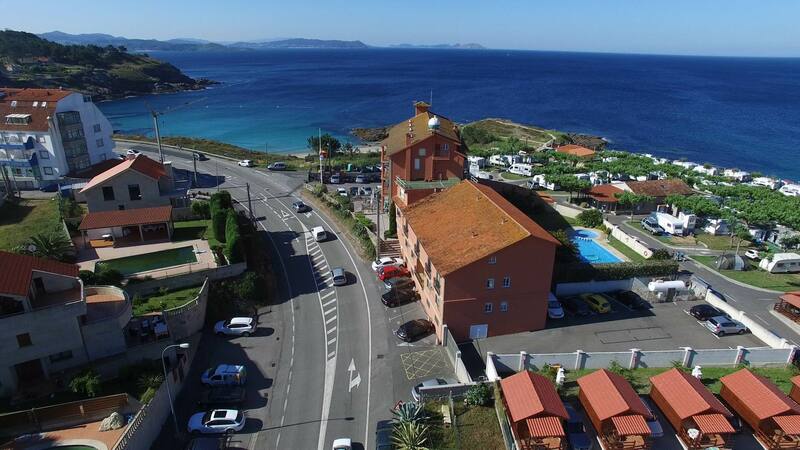 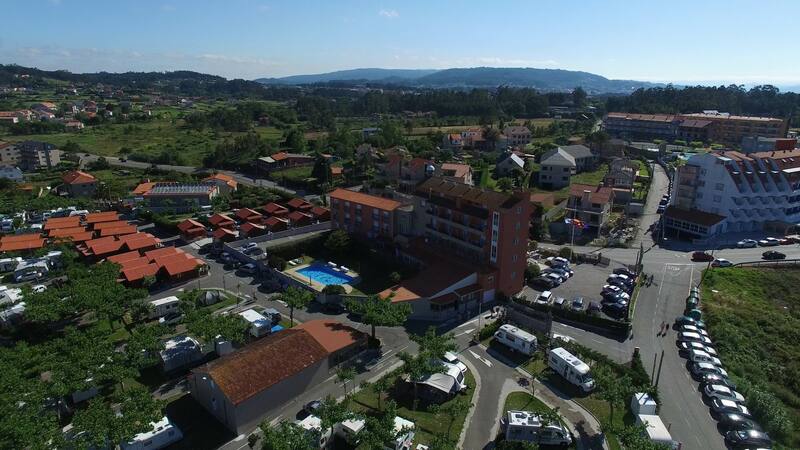 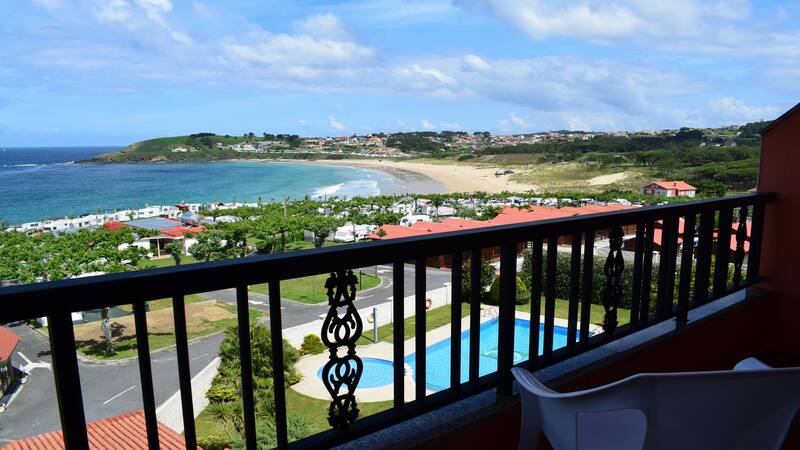 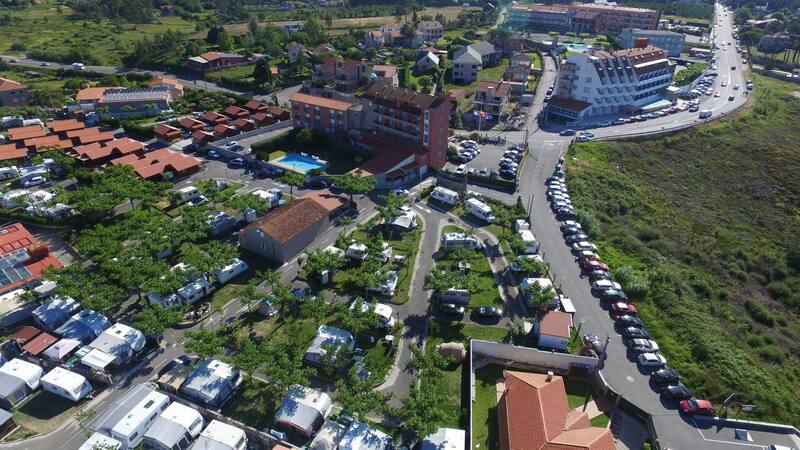 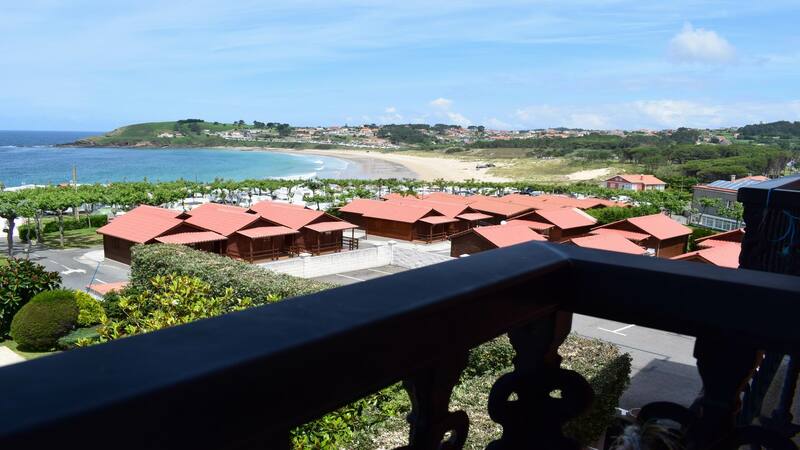 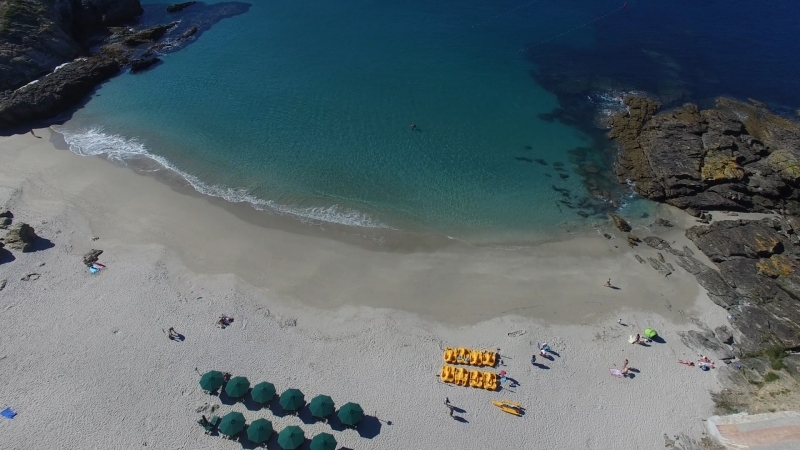 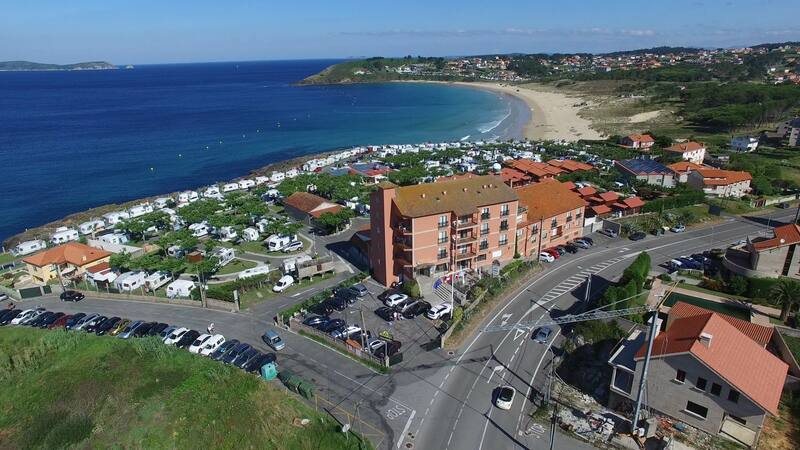 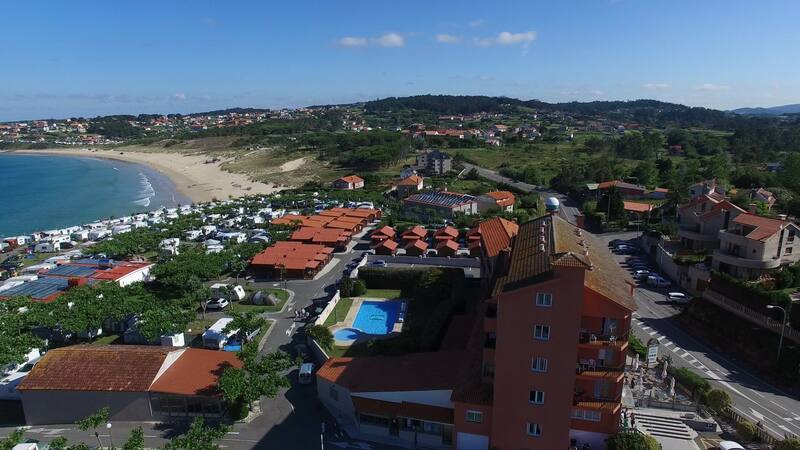 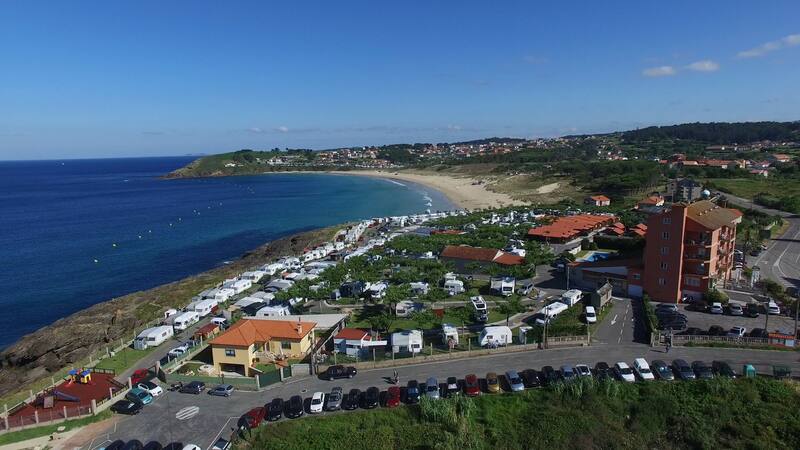 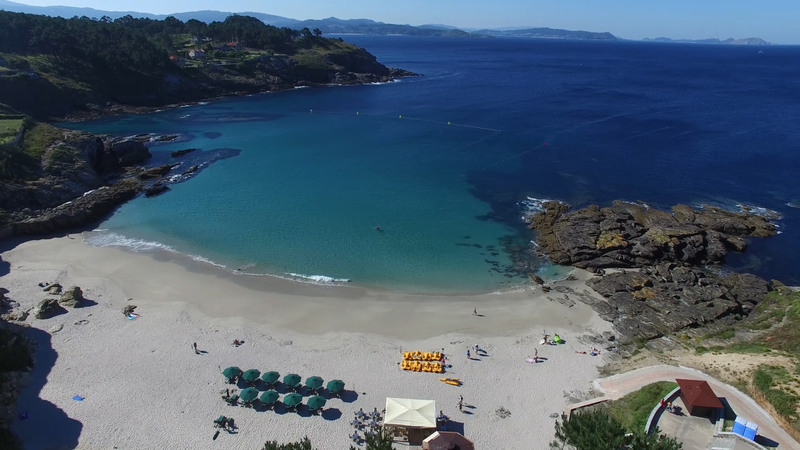 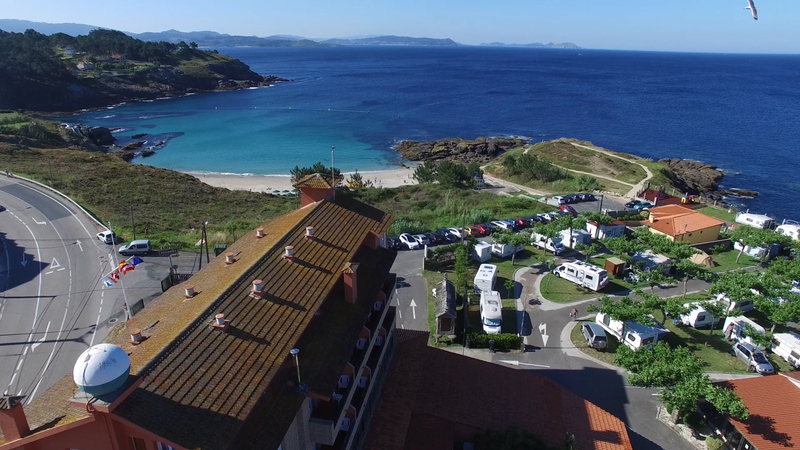 The Hotel VIDA Playa Paxariñas is located in Sanxenxo, in the heart of Rias Baixas, in a privileged location overlooking the sea, between the beach of Paxariñas (30 meters) and the beach of Montalvo (150 meters). 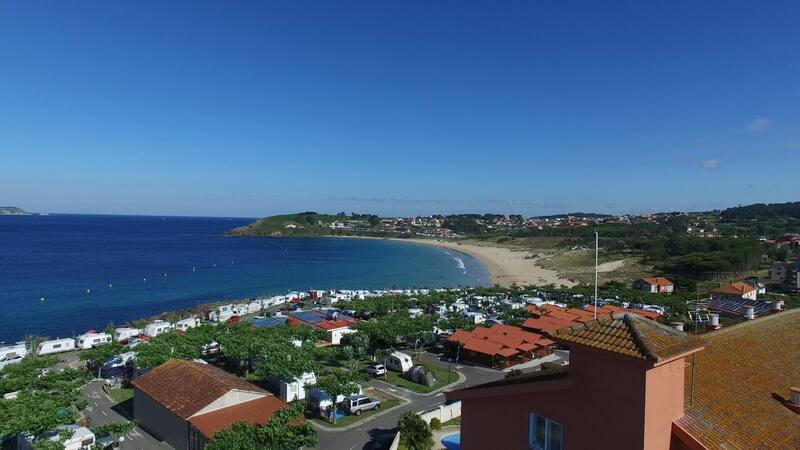 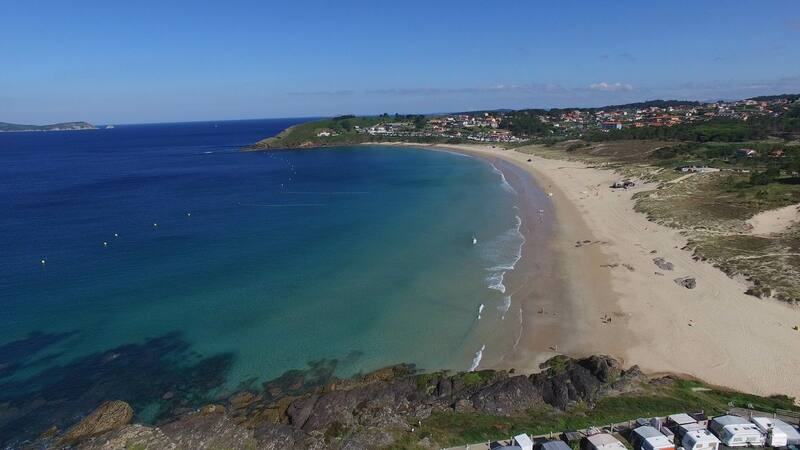 This hotel is perfect for a quiet family tourism, with perfect access to two of the best beaches in Sanxenxo. 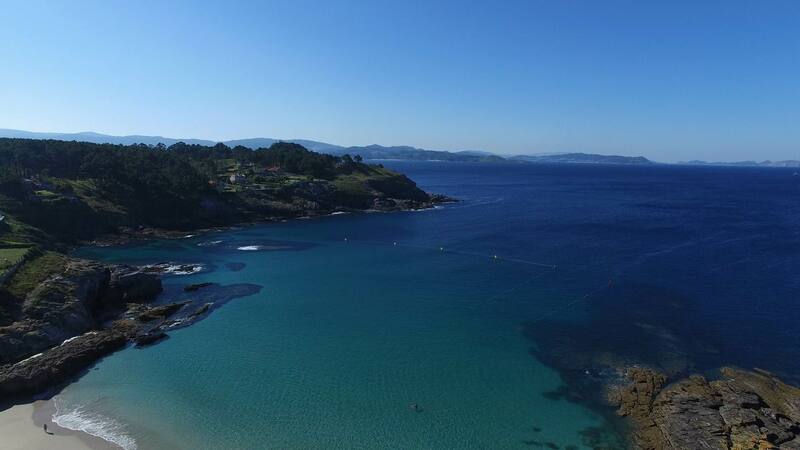 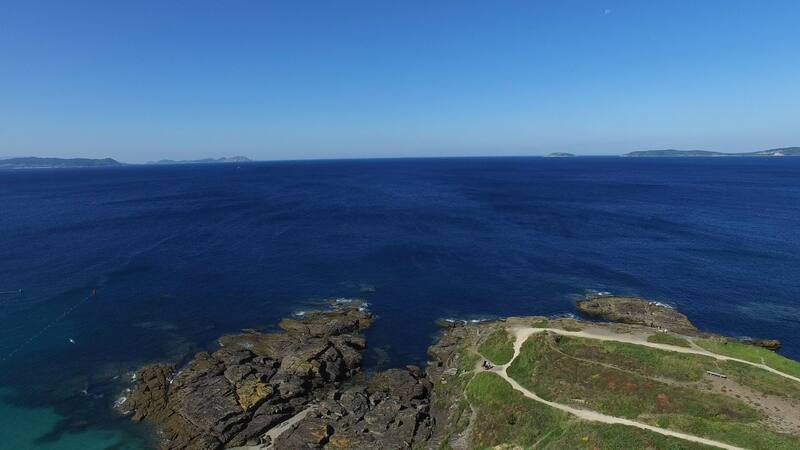 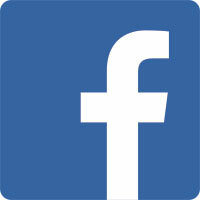 Besides, it is perfectly situated to visit all the Galician coast. 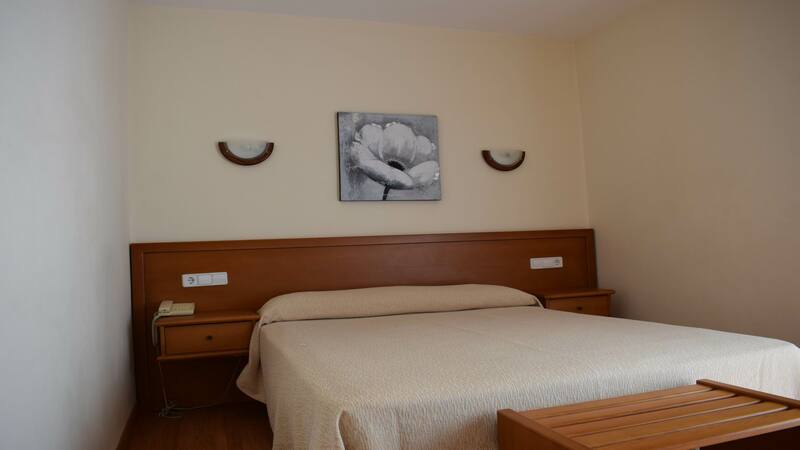 Basic Room (all of them with double bed and maximum capacity 2 people) with bathroom, LCD TV, telephone and central heating. 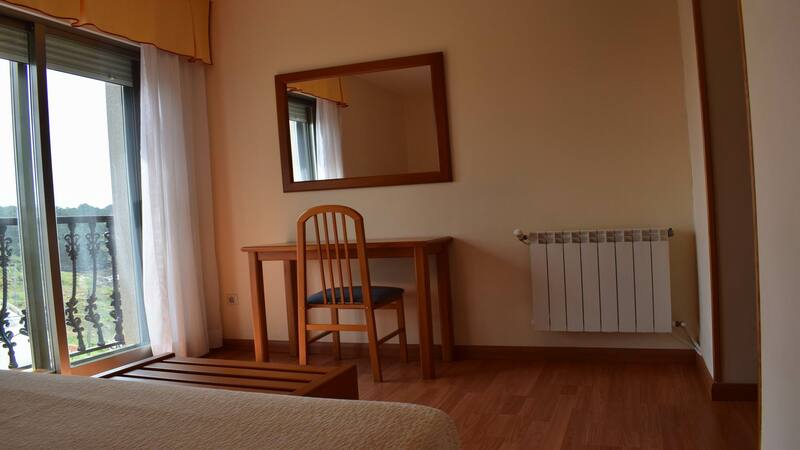 These kind of rooms are considered as lower quality than standard rooms for different reasons (view, size,…) but they are perfectly equipped. 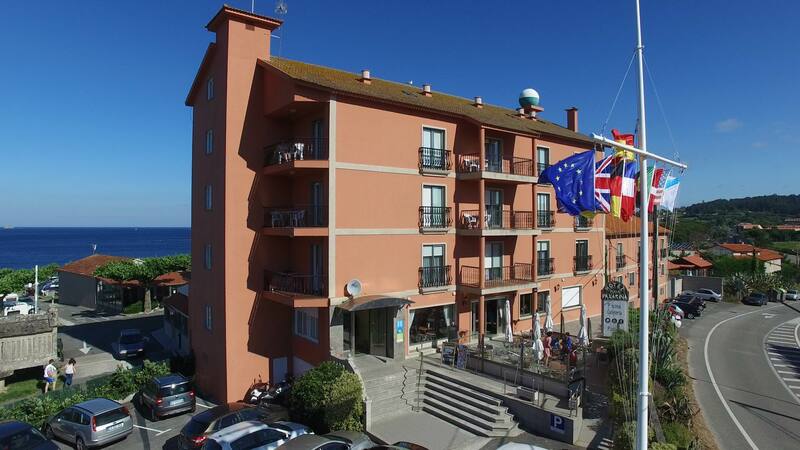 Standard Rooms (maximum 3 people) with bathroom, LCD TV, telephone and heating. 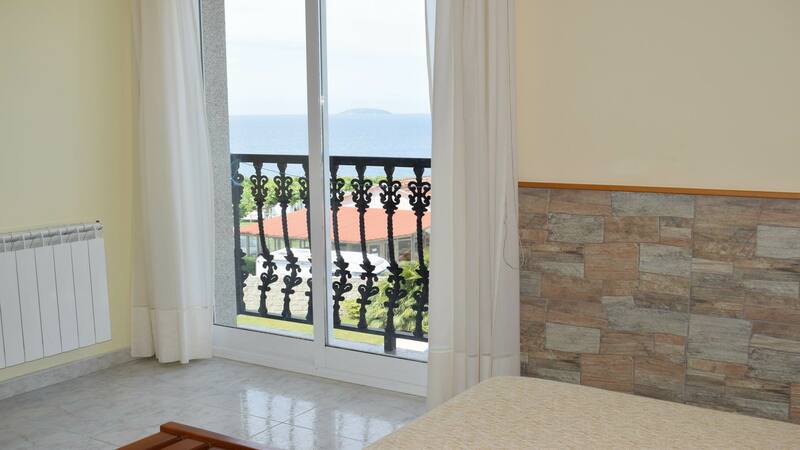 This kind of rooms does not have sea view. 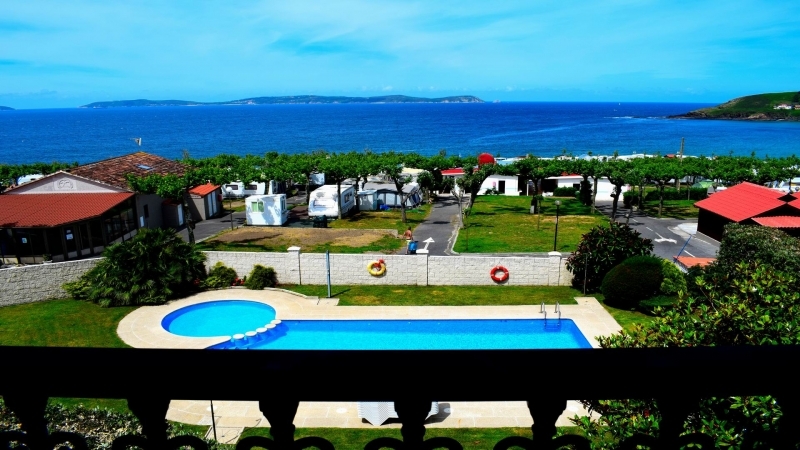 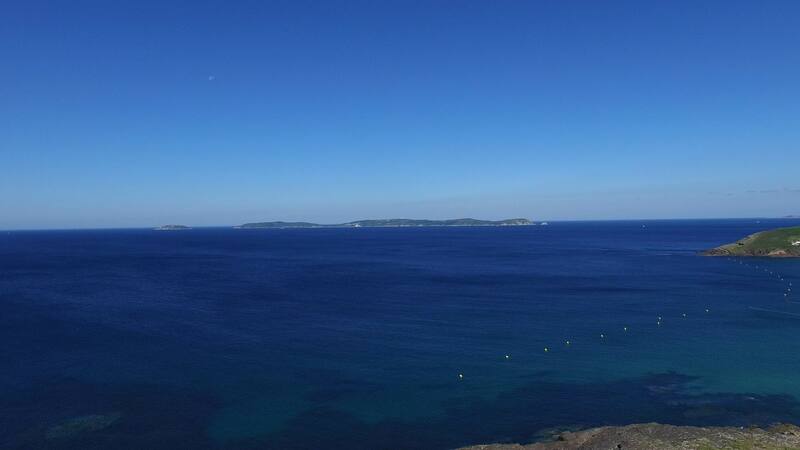 Sea View Rooms (maximum capacity 3 people), with bathroom, LCD TV, telephone and heating. 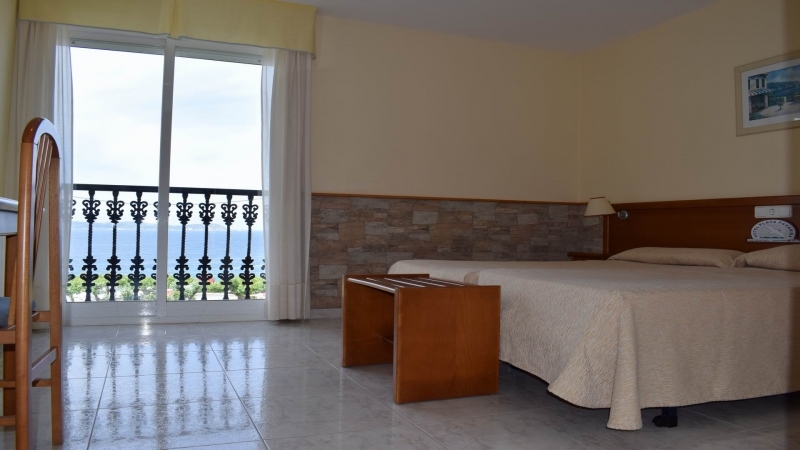 These rooms have a stunning Frontal Sea View. 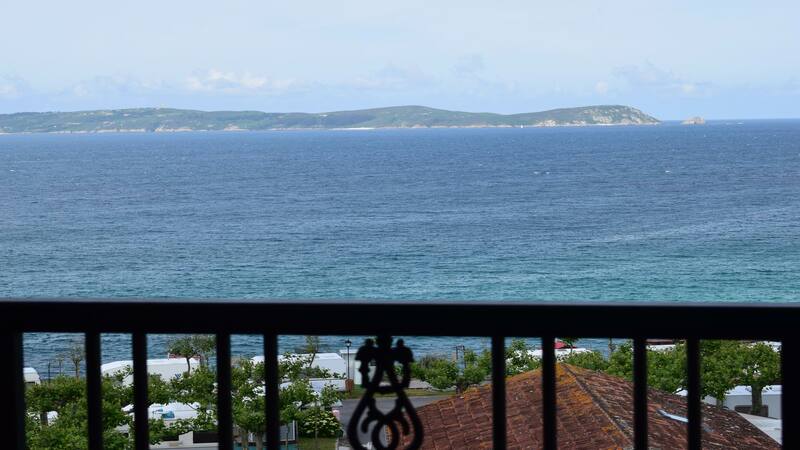 Sea View Terrace Rooms (all of them with double bed and maximum capacity 2 people) with bathroom, LCD TV, telephone and heating. 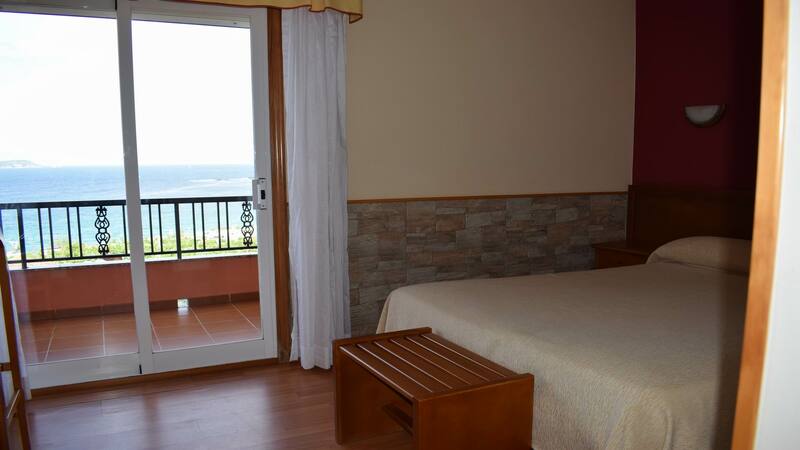 This kind of room has a terrace with table and chairs, and a wonderful Frontal Sea View. 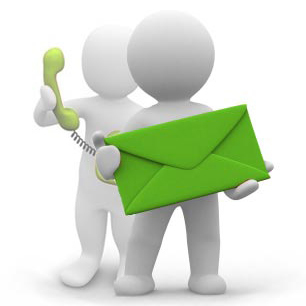 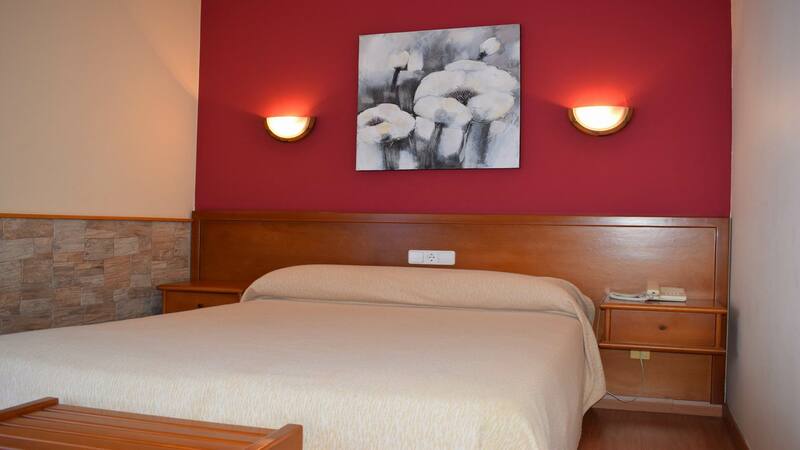 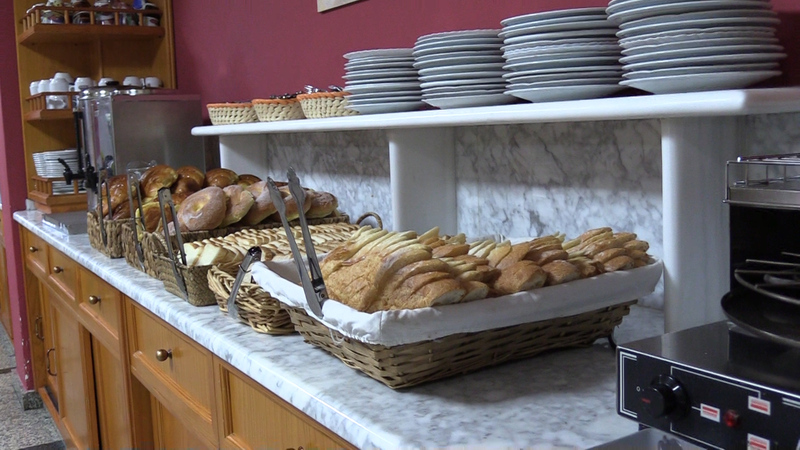 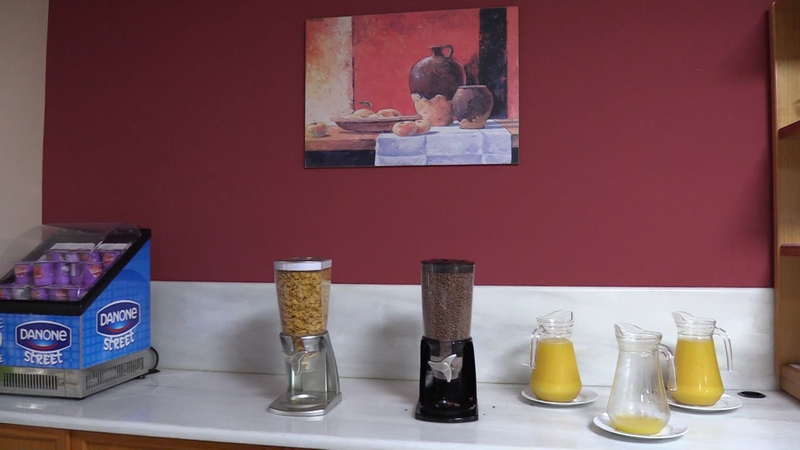 Family rooms (maximum capacity 2 adults and 2 children up to 16 years old) with bathroom, LCD TV, telephone and heating. 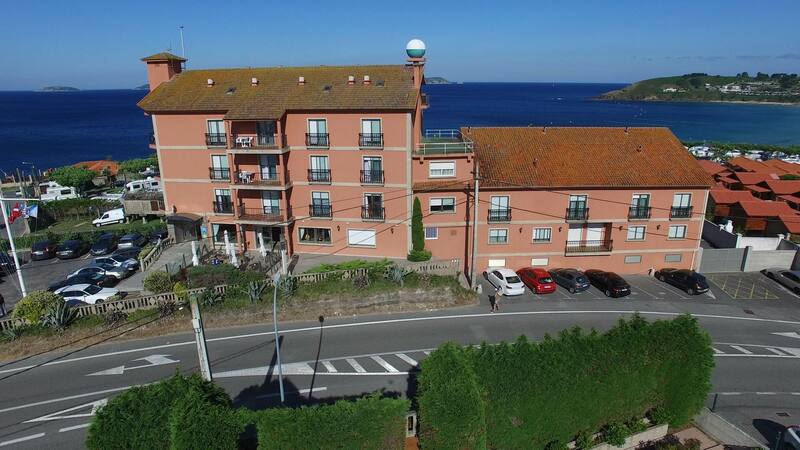 These rooms are perfect for families as they are very spacious but they do not have sea view. 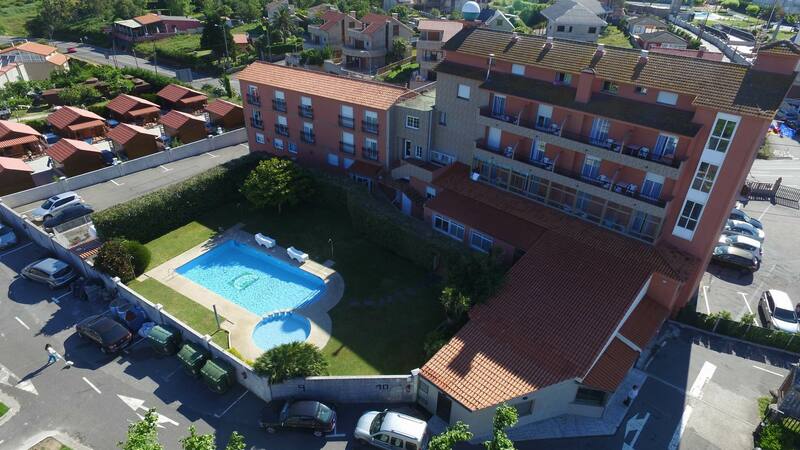 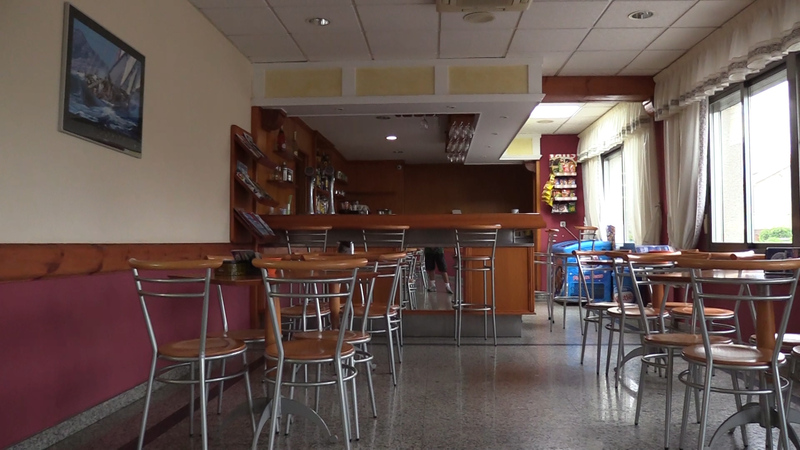 This hotel has other facilities such as a café, bar with terrace, dining room for breakfast, swimming pool for adults and children, garden area with parasols and sun loungers, free outdoor parking (subject to availability), private outdoor parking (5 euros/day) and free wifi.